The damaged wiring harness may short circuit, increasing the risk of a fire. 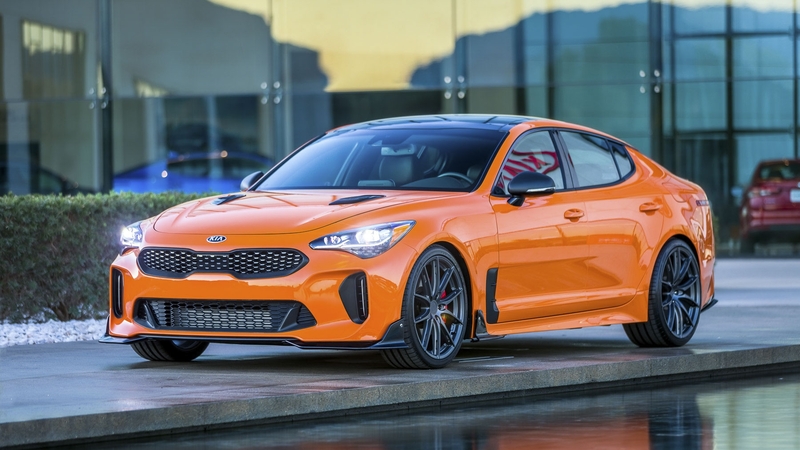 Kia Motors America (Kia) is recalling certain 2018 Kia Stinger vehicles. The front wiring harness located in the engine and passenger compartment may get damaged from contacting a burr on the left fender body panel. Kia will notify owners, and dealers will inspect the wiring harness for damage. If no damage is found, a cover will be installed. If damage is found, the wiring harness will be repaired and a cover will be installed, free of charge. The recall is expected to begin December 20, 2018. Owners may contact Kia customer service at 1-800-333-4542. Kia's number for this recall SC170.